ExxonMobil Corporation today announced it has discovered additional oil in the Payara reservoir offshore Guyana, increasing the total Payara discovery to approximately 500 million oil-equivalent barrels. 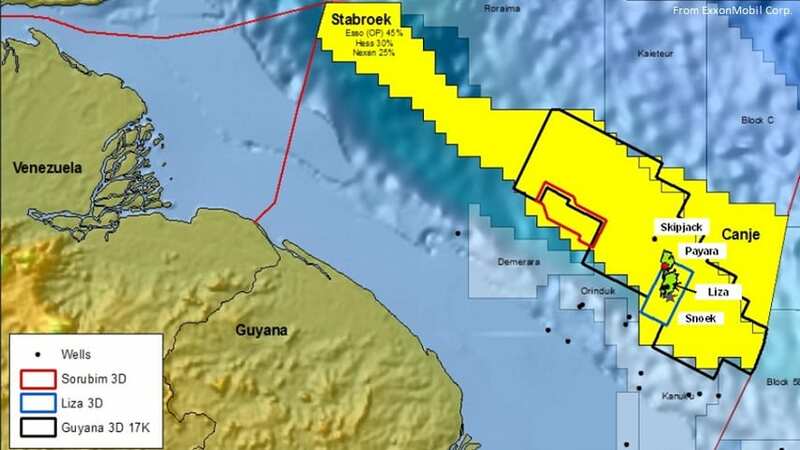 The company said these positive well results increase the estimated gross recoverable resource for the Stabroek Block to between 2.25 and 2.75 billion oil-equivalent barrels. 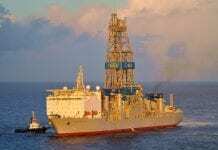 The well was successfully drilled by ExxonMobil affiliate Esso Exploration and Production Guyana Limited and encountered 59 feet (18 meters) of high-quality, oil-bearing sandstone in the Payara field. 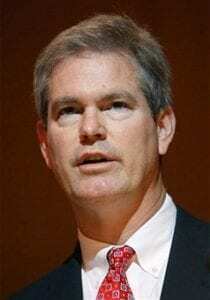 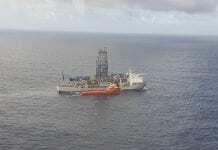 It was safely drilled to 19,068 feet (5,812 meters) in approximately 7,000 feet (2,135 meters) of water. 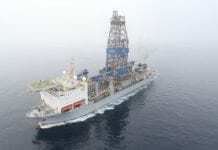 The well is only 12 miles (20 kilometers) northwest of the recently funded Liza phase 1 project on the Stabroek Block, which is approximately 130 miles offshore Guyana.